Dual 2019 Australian Of The Year recipient, Dr Richard "Harry" Harris SC OAM will be speaking at a special free event at St Peter's College in Adelaide on April 4th. 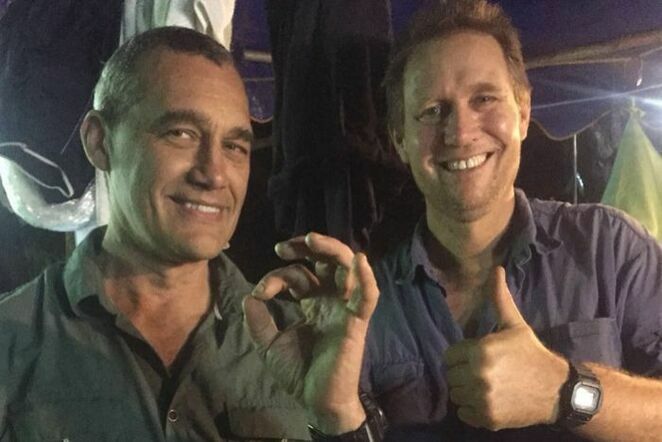 Dr Harris is best known for his heroic role in the dramatic rescue in July 2018 of 12 Thai boys and their soccer coach from a deep and treacherous cave and tunnel network. The rescue unfolded on our television screens and captivated audiences around the world. With retired vet Dr Craig Challen, they made worldwide headlines together when they joined an international team and risked their lives to help rescue the boys. Dr Harris, an anaesthetist, was the last person to leave the cave system. 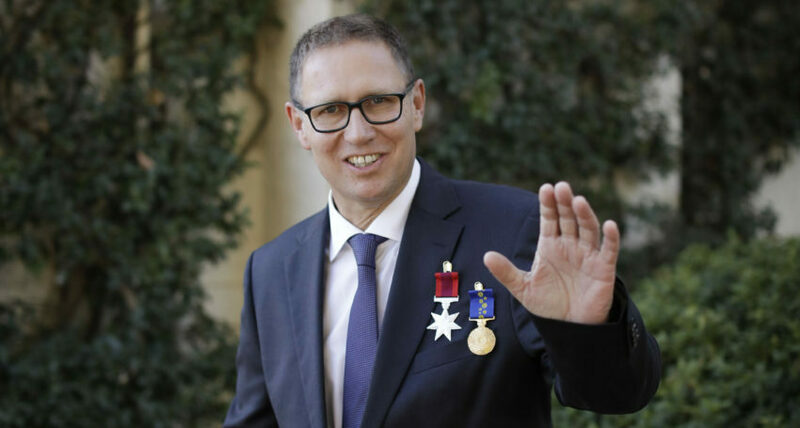 Both Dr Richard Harris and Dr Craig Challen were named joint Australians of the Year 2019, receiving the Order of Australia medal and also being awarded the Star of Courage for their bravery and courage. Dr Harris was also named 2018 South Australian of the Year, where he received a standing ovation when receiving his award. Richard Harris is a diver with 30 years' experience and is a specialist in aeromedical retrieval. He's been involved in complex dive recoveries and has appeared in National Geographic documentaries. He was named the Australasian Technical Diver of the Year in 2017. This event is a rare and exclusive opportunity to hear Dr Harris speak of the extraordinary rescue. Tickets are free and bookings are essential. Tickets are limited and are likely to go quickly. If they are 'sold out', enter your details to be placed on the waiting list.